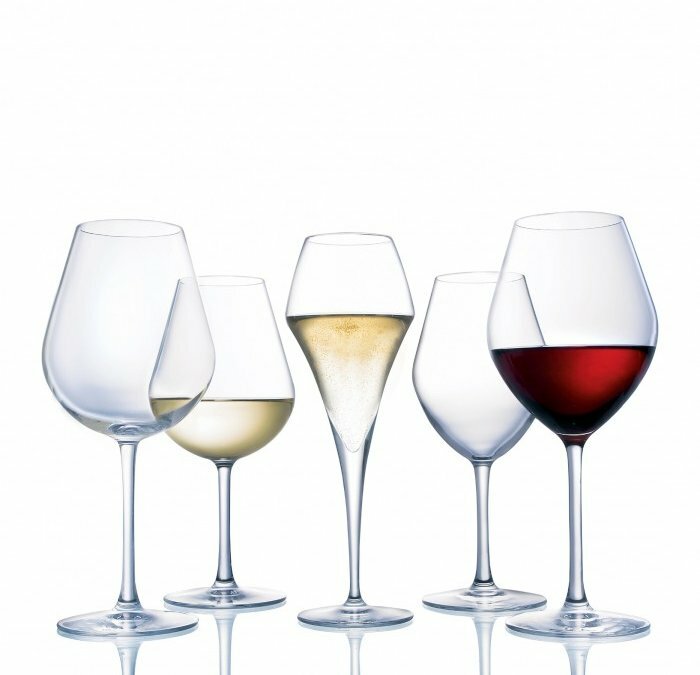 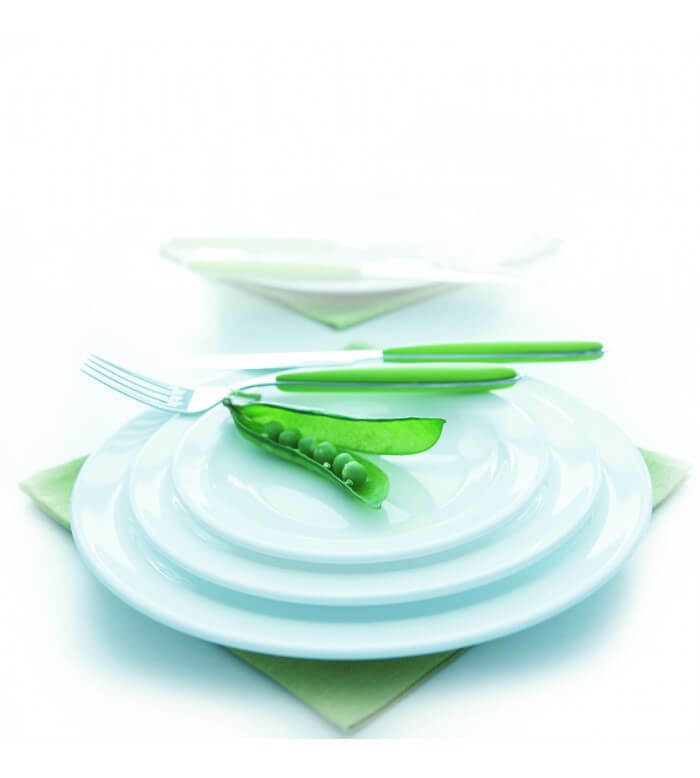 As a key component of the Arc International global portfolio, Arc Cardinal is part of the largest tableware company in the world. 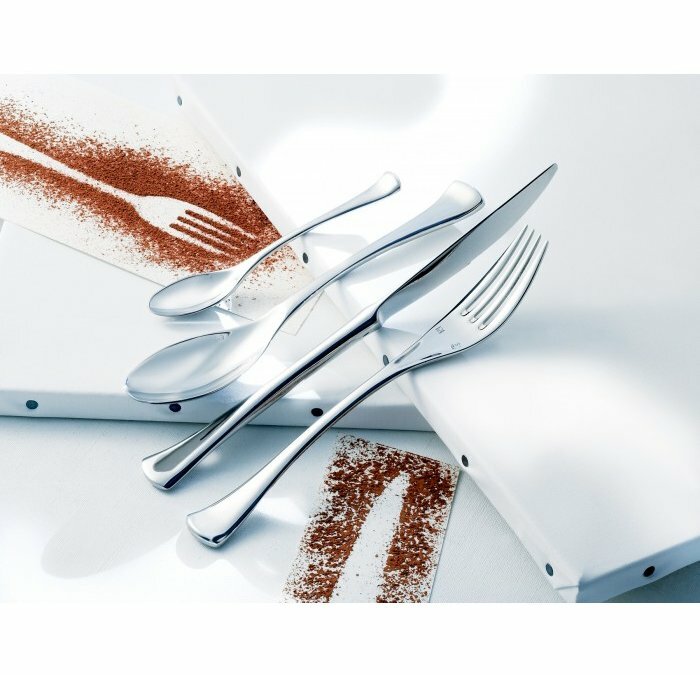 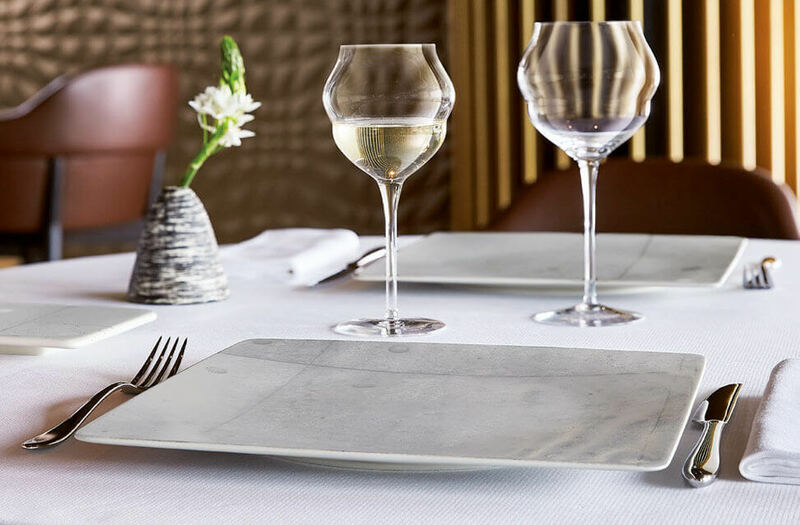 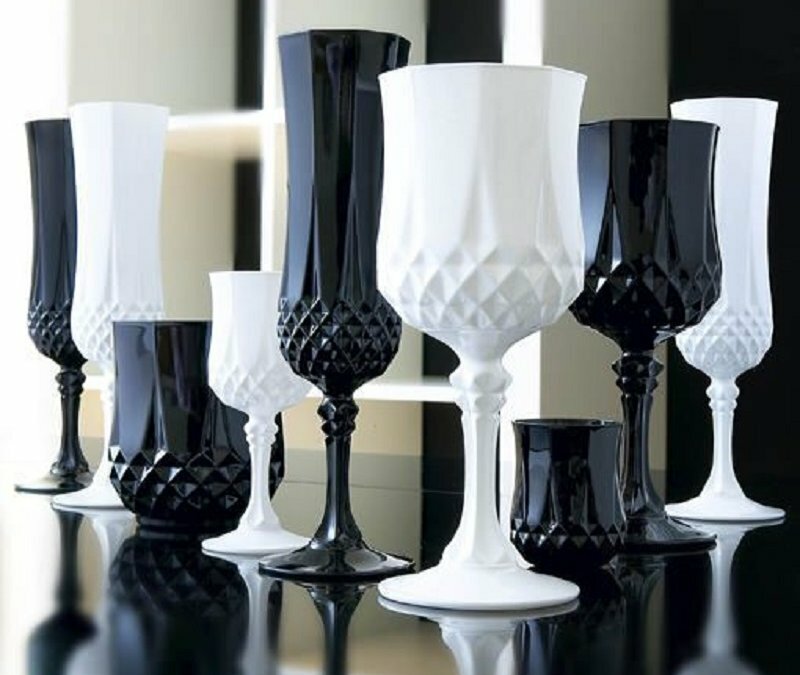 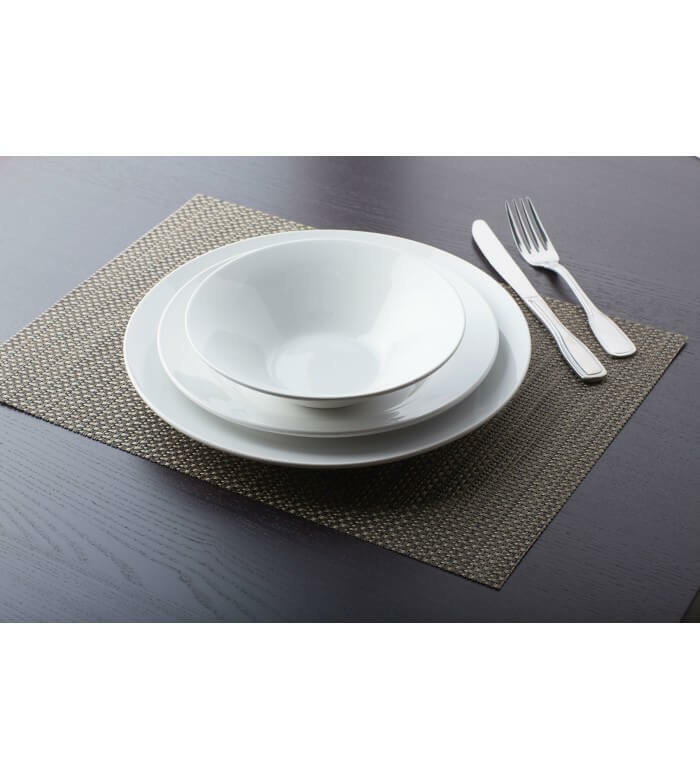 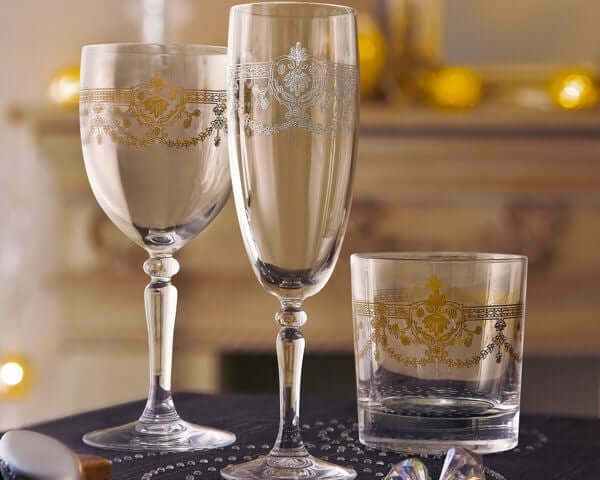 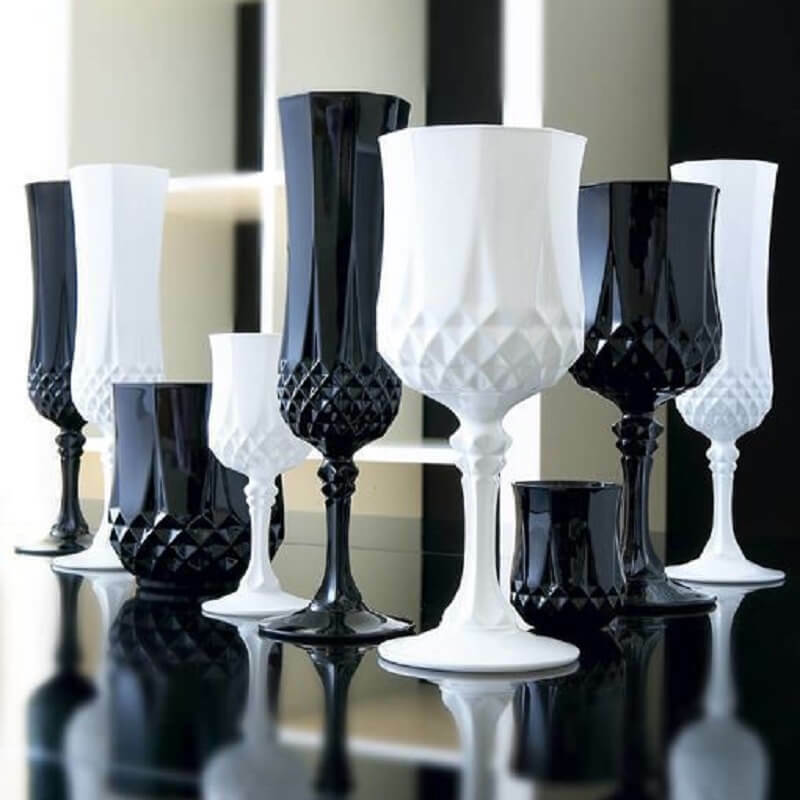 With production facilities in France, the United States, China, Russia and the United Arab Emirates, Arc International provides tableware on a truly global scale. 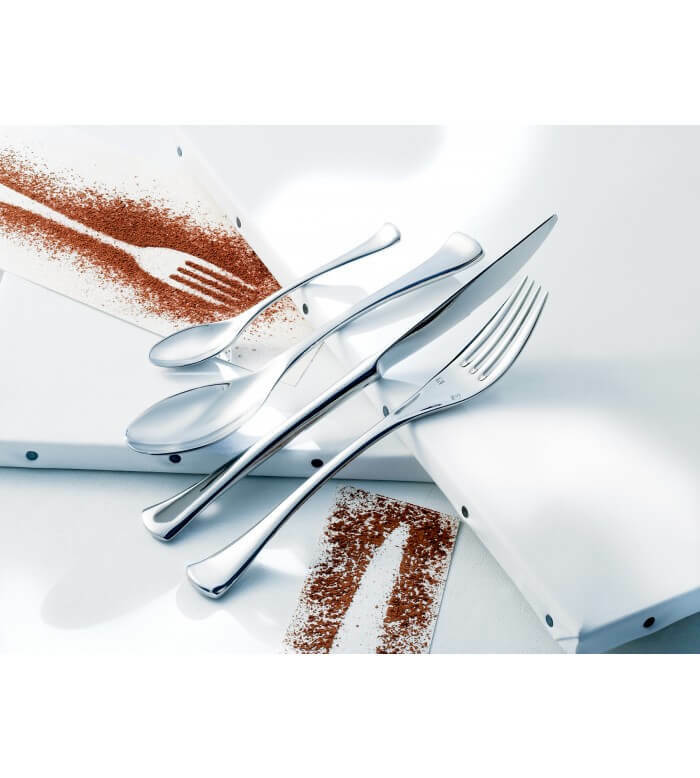 Our mission is to set new standards of excellence through innovative product design, technological advancement, global teamwork and extraordinary customer service. 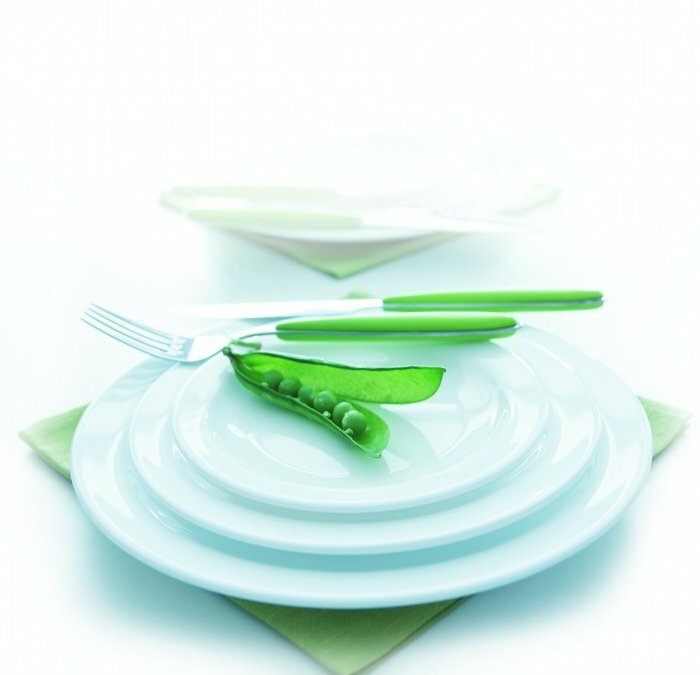 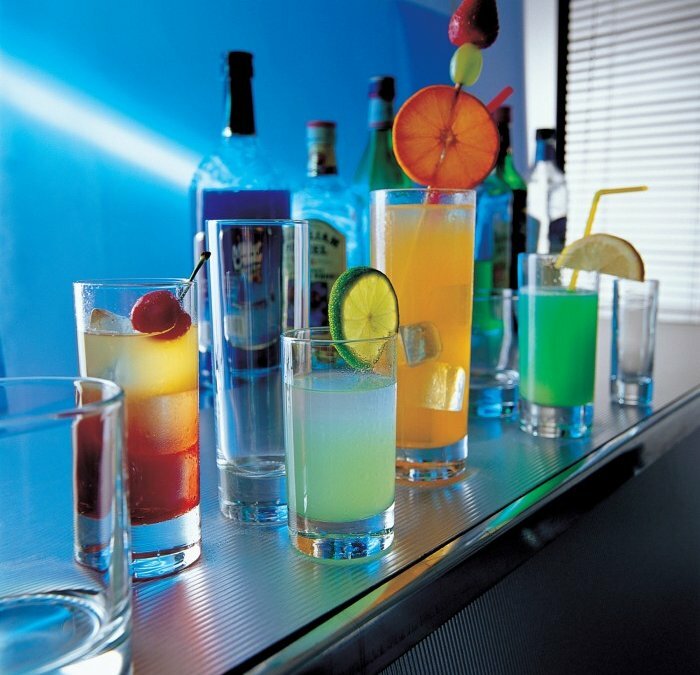 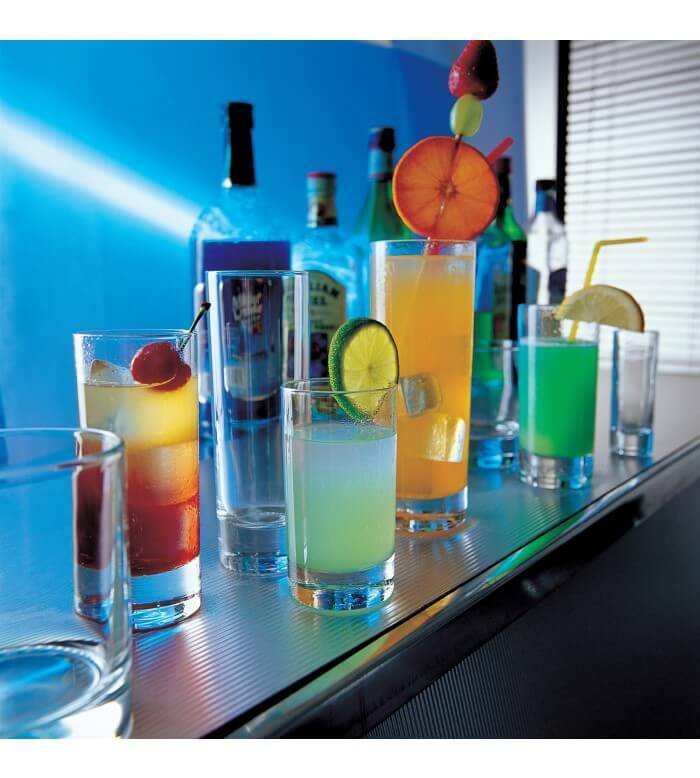 We have a passion for and understanding of food and beverage service. 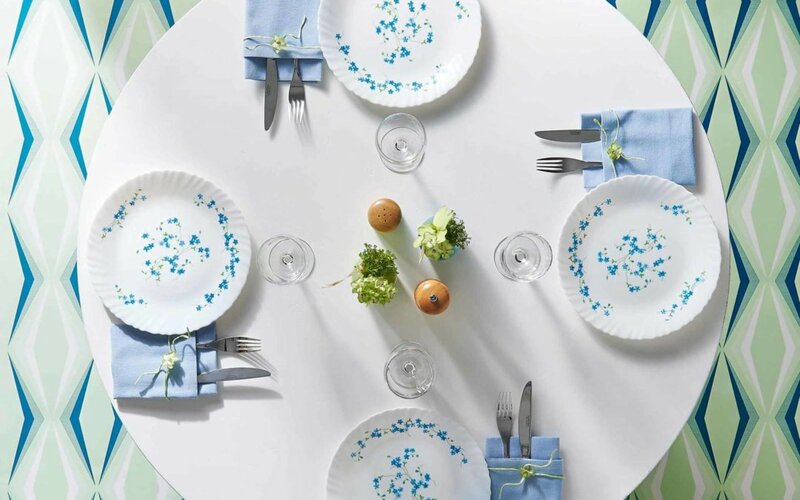 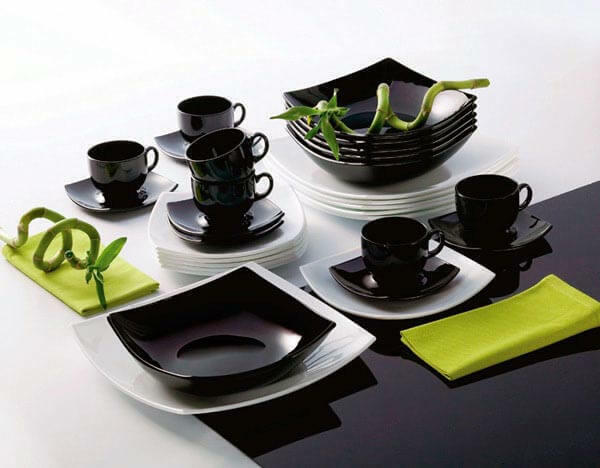 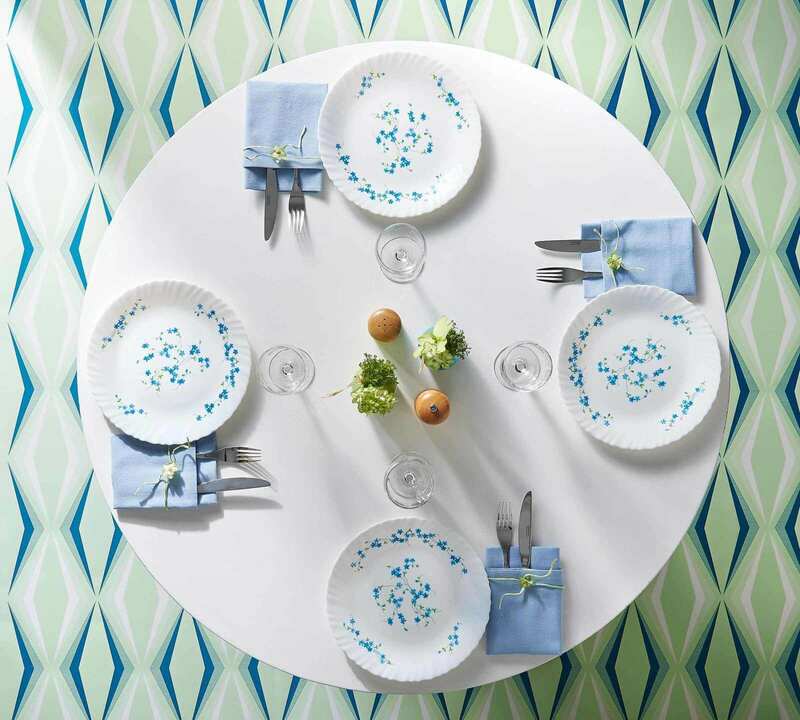 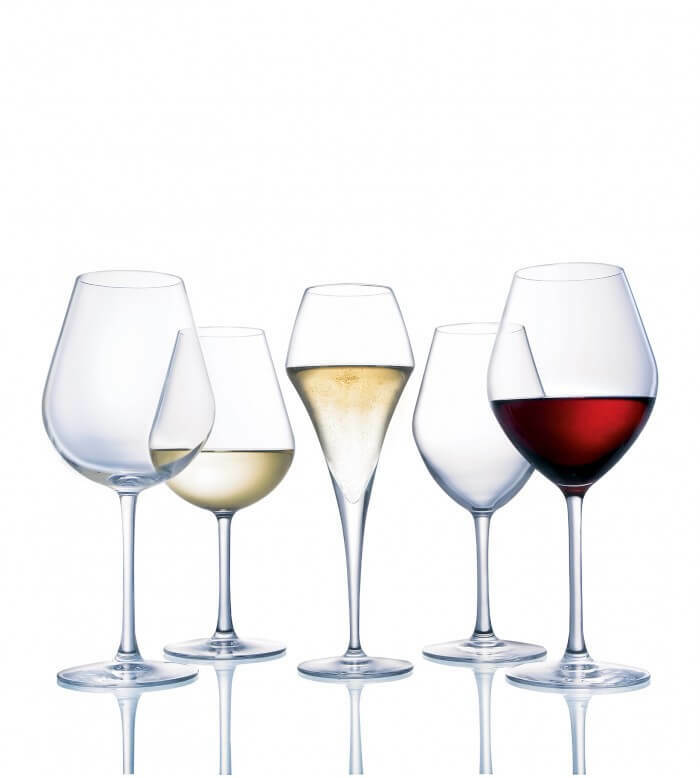 For decades, we have set the world’s tables with some of the most durable, most stylish, most valued tableware around. 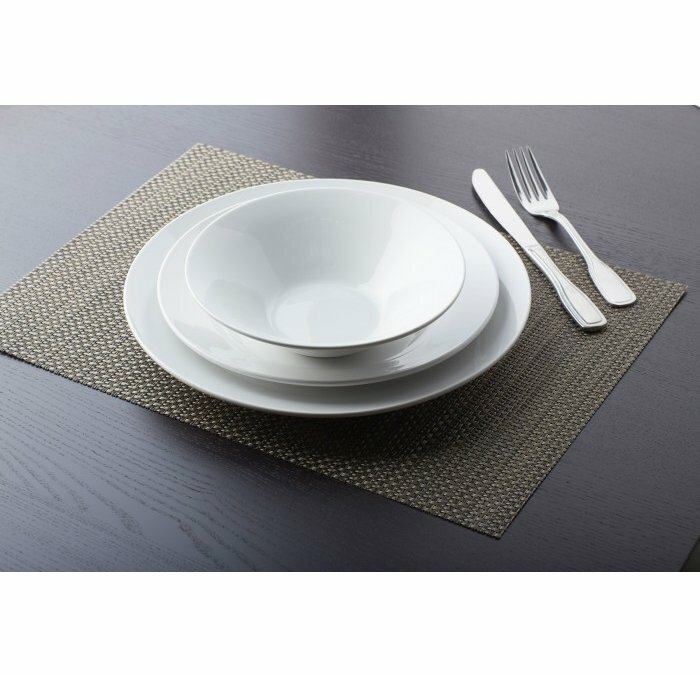 Made with materials of the highest quality, clarity and consistency, it is tableware that raises the senses while helping raise profits.